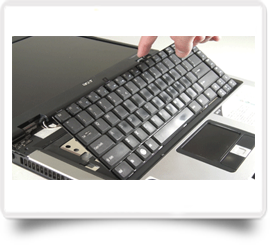 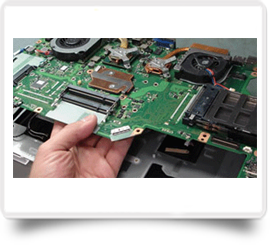 Visit Our Lenovo Laptop service Center.Here All kind of Lenovo Laptops Models are Serviced in Best way. 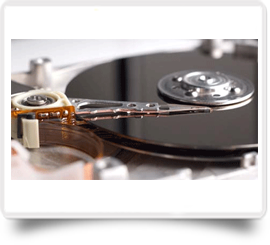 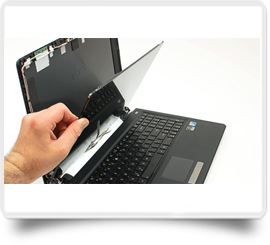 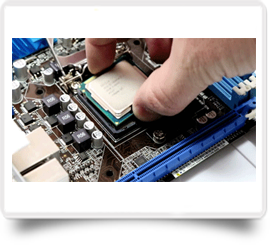 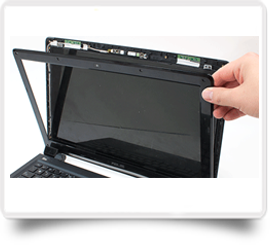 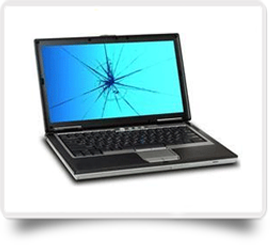 We have professionaly experienced experts to repair broken screens, Motherboard Repair, Hard Disk Repair, Data Recovery Service, Chip Level Service, software and hardware upgrades, water damage etc. 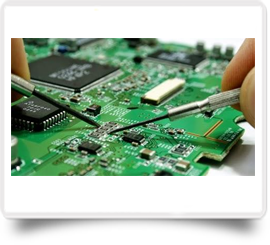 Our proficient engineers are highly trained technicians who provides you quality repair services.